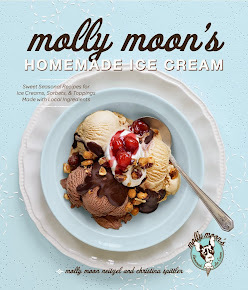 hello all of you people who care about molly moon's homemade ice cream! here is the blog where i'll update the world on the goings-on of all things molly, moon, homemade, and most importantly, ICE CREAM!!! the image is what the back of my business cards look like -- a coupon for the shop. and all of you investors and uber-networked friends will get some of these to pass out to people you know. yay! Can we print this off the blog and bring it into the shop?